Annuity leads and Insurance Marketing Strategies with over 157 Marketing Secrets for Generating Quality and Low Cost Insurance Leads, Annuity Leads for Life Agents and Financial Planners. Over 1,000 pages of Slam Dunk Strategies. 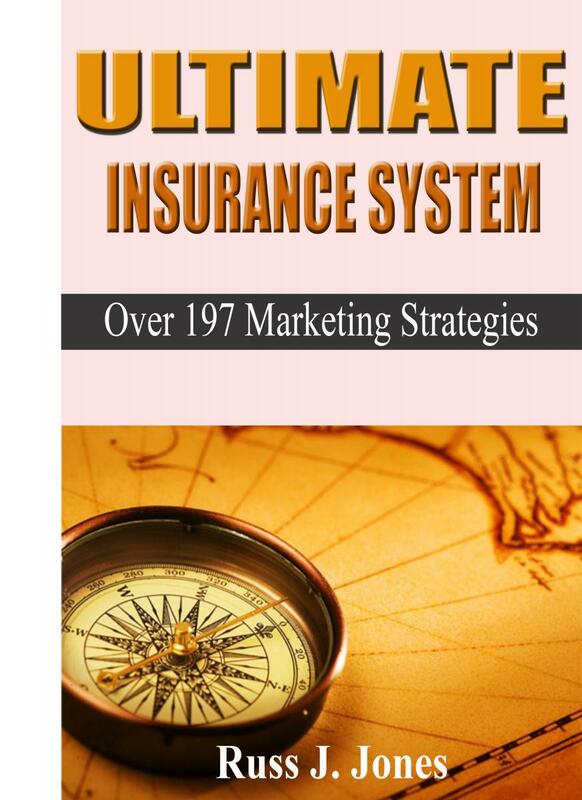 The Ultimate Insurance and Annuity System! 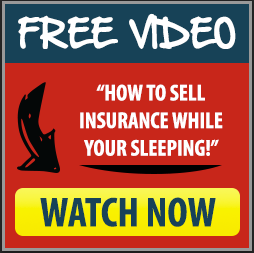 Jump-Start Your Insurance and Annuity Business immediately! 1. Basically, the first approach is just calling people from a Cress-Cross directory from your local library or using a qualified list of CD holders from one of our list sources. “Hi, Mr. Prospect. This is Ben with BC Financial Services. I was wondering if you would be interested in receiving a FREE report that reveals the “Ten Things your Banker Won’t Tell You That Can Save You Money. 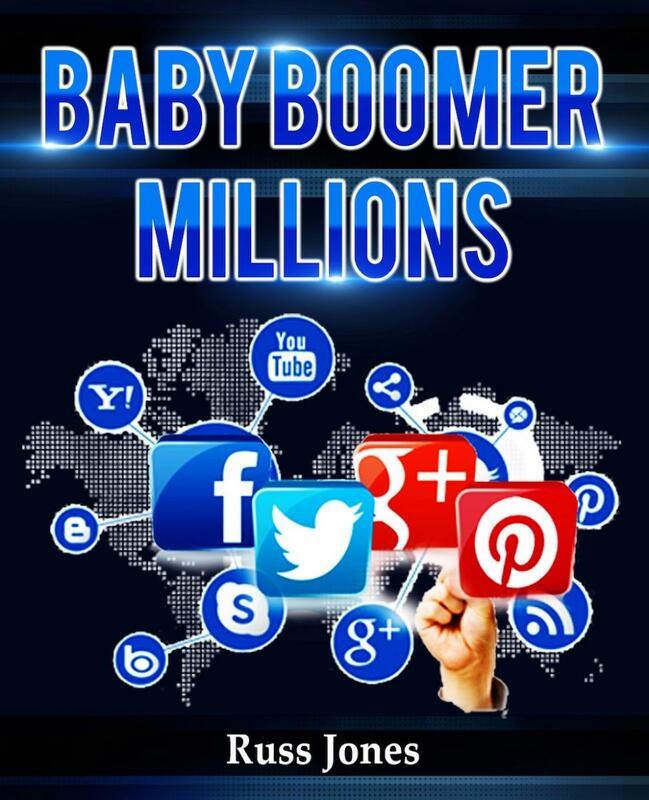 ?nbsp; This report reveals information that many people won’t tell you, and it will help you achieve peace of mind. This report has already helped dozens of people in the area. Now, it doesn’t matter at all if you work with a financial planner or handle your own financial needs. The only thing that matters is getting this information to everyone that wants to avoid these little-known mistakes! Would you be interested in receiving this free report?? That’s it! That is your whole script! If the person says they’re not interested, you just say “Good-bye and have a nice night,?or “Thanks. ?nbsp; If they say they want the free report you can mail it out to them and start your follow up sequence. Better yet, you can tell them that you’ll be out in their neighborhood in a day or two and you can drop it off. This is a very non-threatening approach to generating leads for your business. Calling people on the phone and offering a free report and either mailing it to them or taking it out to them, is one of the quickest, easiest marketing techniques you can use to generate immediate income. 2. How would you like a great way to make 30 or so calls a day and get lots of appointments? I know what you’re saying, “Point Me the Way. 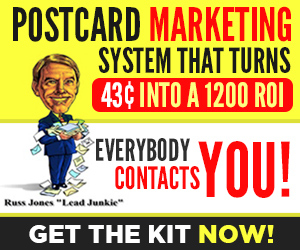 This call is so easy and so effective it will enable you to write a lot of new business. The key to new accounts is, many qualified appointments per month, it’s that simple! This phone approach would work great for your existing clients, or you can use the Criss-Cross Directory at your local library. Better yet, if you wanted to invest a $150.00 in qualified list of high-income seniors you can order a list along with phone numbers. Call 800-351-6620 for list information. This is the approach. Make 30 calls a day for 30 days and watch your business grow. 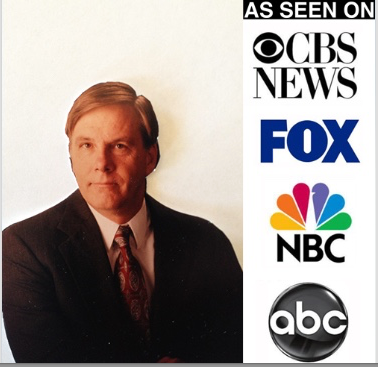 Hi, Tom, this is Bud with S & D Financial Services. Tom, I am calling to describe an opportunity I currently have for (my clients, or investors who are not happy with their current CD rates.) Tom do you have any CD’s? Would you like to earn ____ (fill in your rate)? PROSPECT: Tuesday at 4:00 sounds good. I will see you Tuesday. Have a great day! You can also offer a free report along with this script. This concept will work for you if you will just follow the concept. Remember 30 calls a day for the next 30 days and watch your income double. 3. 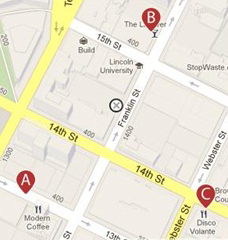 Call 10 clients and set 10 lunch appointments and ask the client if he has a co-worker he would like to bring to lunch! 4. Talk to the biggest producer you know and find out if you can work together and go out to his clients who may be a prospect for your product. Split the commission. 5. Call 5 clients and ask if they know anyone who would like to earn double-digit interest on their money. 6. Mail out 30 investment evaluation letters to prospects. Follow up 5 days later and offer to review the prospect’s investments! 7. Call 5 local newspapers and see if you can write an article on some interesting financial facts. 8. Call 5 local CPA’s and set an appointment to work on joint cases. 9. Call 5 noncompetitive salespeople and see if they would like to swap leads! 10. Hire a sales assistant to make all of your appointments for you. 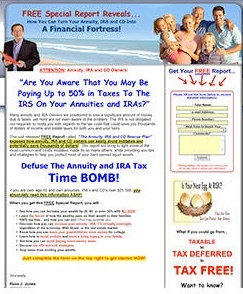 Get the whole story in a hot new Insurance and Annuity Special Report Click Here! "How You Can Quickly and Easily Double Your Income in 90 Days...Plus Receive $3,686 In Bonuses along with a Double Your Money Back Guarantee!" 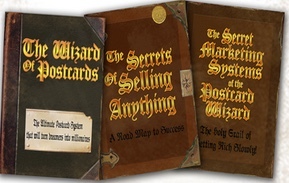 "Get 130% Commissions on Your Life Sales...All over the Phone."